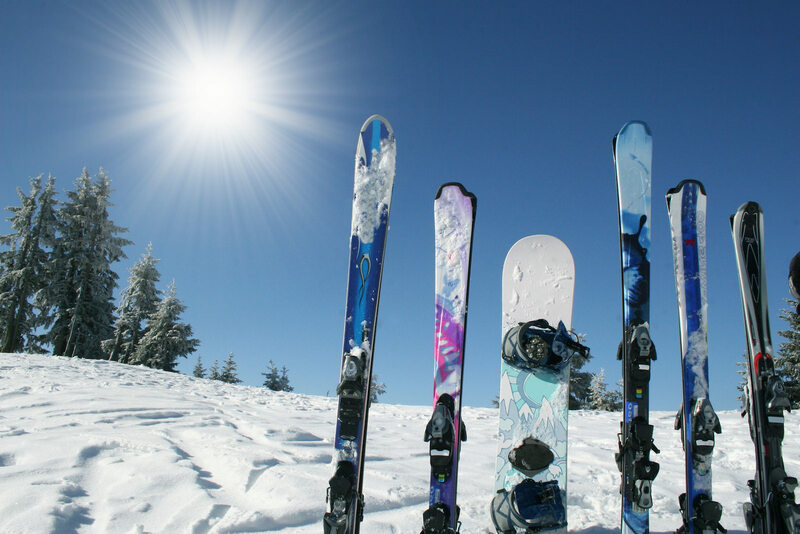 Laurentian Ski Hill is very excited to offer Bi-Ski* Lessons and Rentals. 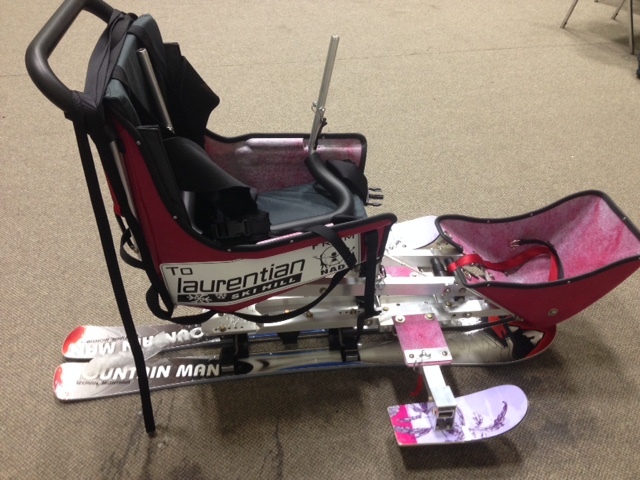 The Nipissing Association of Disabled Youth generously donated a Bi-Ski to Laurentian Ski Hill allowing those in a wheelchair or with limited mobility to experience the thrill of skiing. Rentals must be booked in advance and include a lesson and lift ticket. Cost is $50 for 75 minutes. Other rental options are available for experienced users, please call us at 705-494-7463 to discuss your needs. *The Bi-Ski is chairlift compatible.